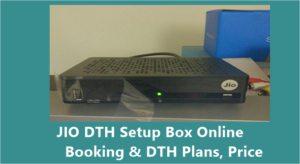 Dear Sir I want a Set-up Box of Reliance Jio DTH for my personal TV…Hope you accept my request & give me positive response..
I’ am interested in having “Jio DTH” dealership. Please send all detail about how can I want dealership. Dear Sir I want a Dealership in Shahjahanpur Dist. (U.P.) of Reliance DTH Prime.. Please do the needful. So please reply me fast .. I am shyam kakkad from rajkot. 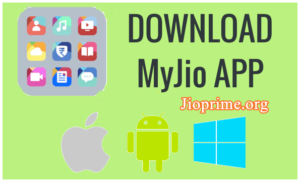 M intrested in distributorshio of jio dth service in rajkot,gujarat. My contact number is 9725465777. Kindly contact me. And send further details. i am very much eager to acquire the DTH dealership and i am interested in it. so please contact me. and i am looking for your positive response. I am interested jio DTH dealership, pls send all the details about how can l want dealership. ……. 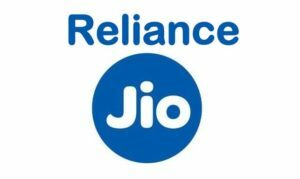 Bought Jio SIM for 100 INR – it doesn’t look like even one of the 72 Million folks who also bought it ever asked for that 1 INR change – on Mar,27 2017 at the Reliance Digital outlet in First Floor, Mantri Mall, Malleswaram, Bangalore. Was NOT given a Subscriber ID. Was NOT given the SIM no. Because I do not have 4G cell, I also bought the Jio4G hotspot. Provided my Airtel cell no. Till date, SIM is NOT activated. It’s been 175 hours after purchase. Help line says, “go back to shop”. Someone else said since you’ve inserted SIM in hotspot you won’t get SMS. Not sure how SMS on that SIM before activation. Tried SIM on iPhone 5S after setting N/W to LTE and used MyJio and JioVoice. Both complained you need 4G n/w ! The whole idea was to get 4G n/w thru this SIM. Trying *1# or *111# returns error. In fact no USSD code works. Going back to the shop will have to be another day ? But the fact remains that they didn’t give me an ORN – order ref no – nor the SIM no and told me that I’d get a call / text from 1977 when all would be thru. But, no call from 1977. Not till date. Maybe, my appln was used for anti national purposes ‘cos am a Sr. citizen and a bit slow to move. Maybe, they ate my appln. Maybe, they sold it to Pakistan? The fact remains that I coughed up a hundred quid and bought a Jip4G hotspot to boot and have no activation ? The irony is, it was meant to be a convenient home delivery against Aadhar. 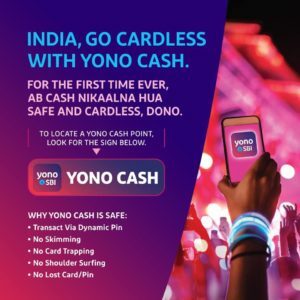 But, the boy who came with the card would scan only the four fingers of the right palm and they all came with bad quality scans and they same was the case at the Jio outlet. They don’t scan the left palm nor the right thumb. When asked about the scanner – it’s the best – is the reply. The fingertips apparently have a problem. If so, how would one have got an Aadhar card is usually unanswered. 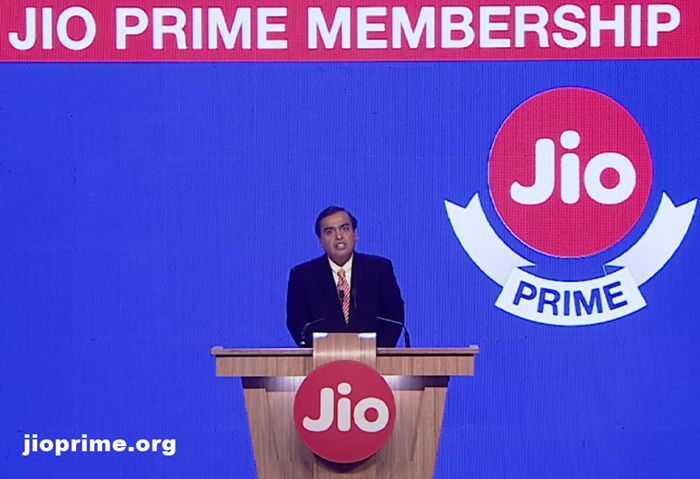 Great News From JIO.. Thanks Buddy. 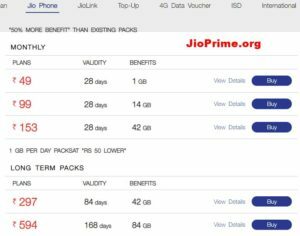 I’ am interested in having Jio DTH dealership, pls send all the detail about how can get dealership…. Hi I have already recharged my number with 499 plan on 31st. Do i have to again make the 303 recharge to avail the benefits for free for 3 months ?